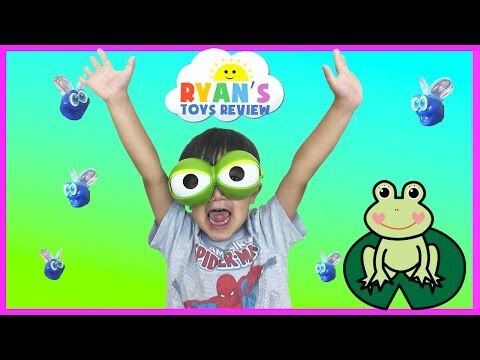 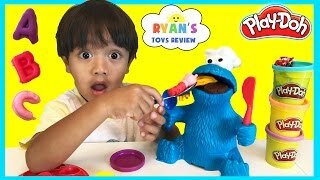 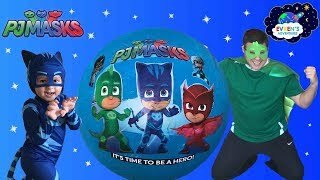 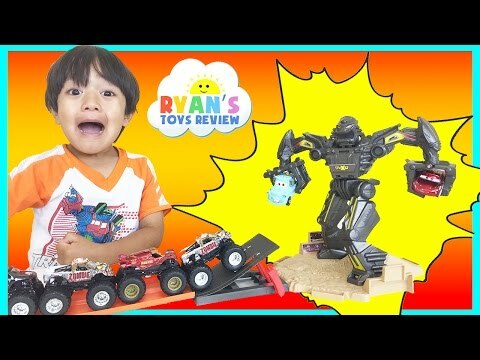 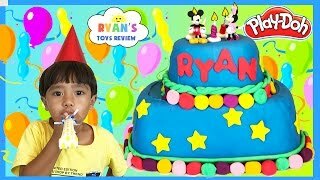 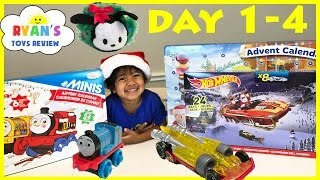 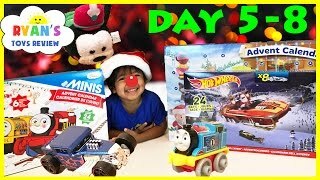 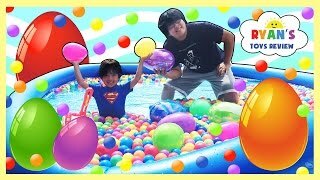 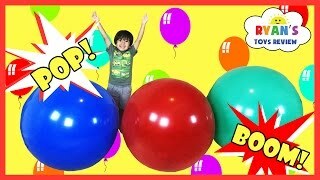 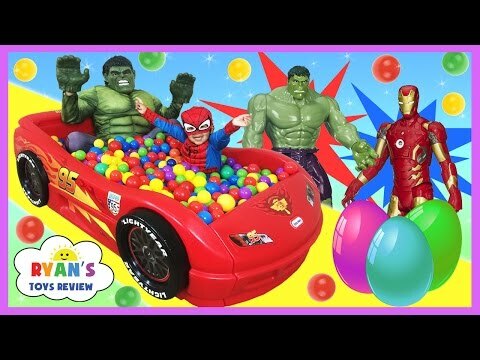 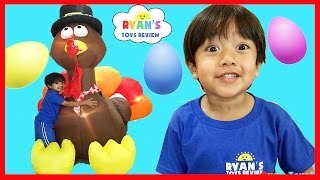 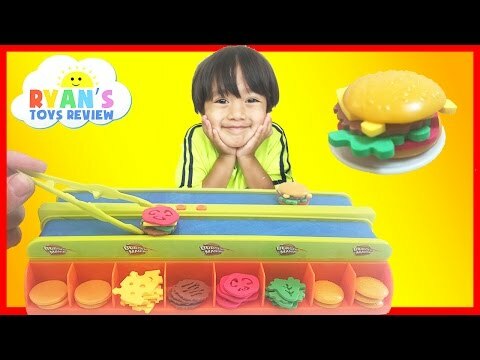 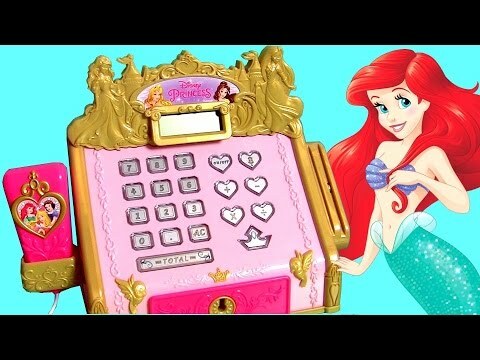 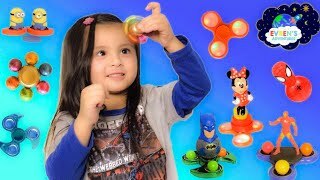 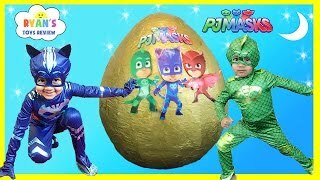 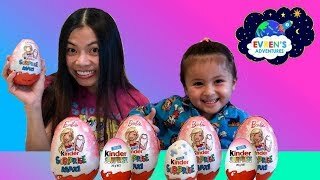 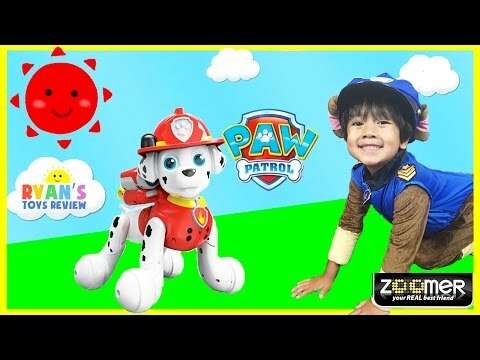 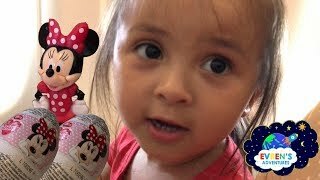 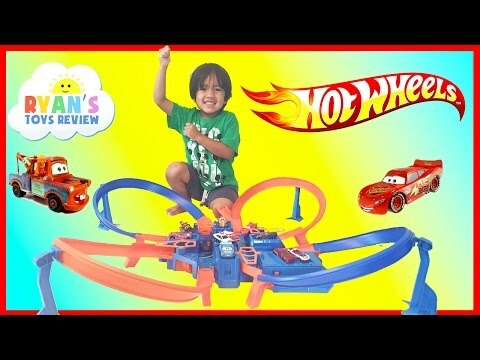 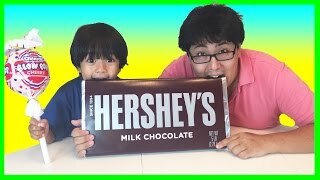 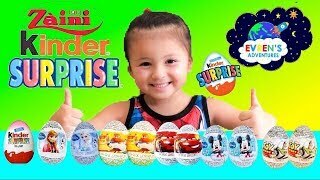 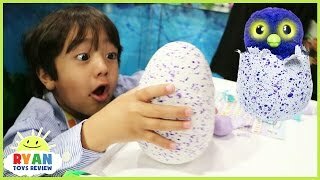 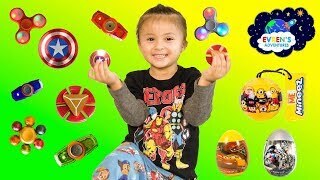 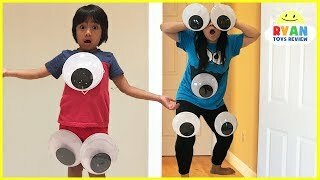 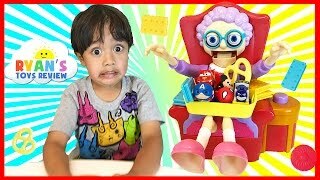 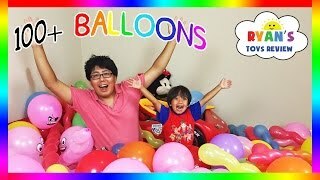 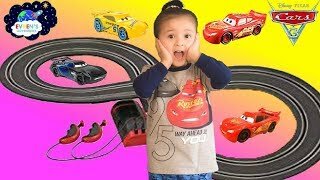 2017 Pokemon Sun and Moon Hello Kitty MC DONALDS Happy Meal Toys Surprise Disney Cars 3 Monster Jam Kid Fun Games with Evren Adventures ToysReview. 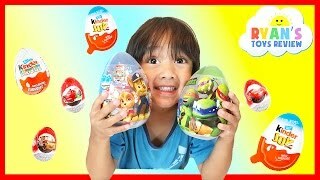 McDonalds Happy Meals Toys Australia this winter 2017 have Pokemon and Hello Kitty and Friends Toys. 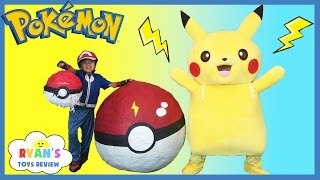 There are two full set of Nintendo Pokémon Sun and Pokémon Moon toys and Hello Kitty Toys. 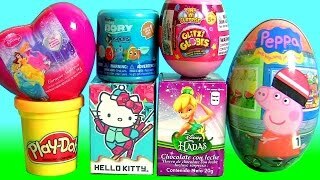 There are ten Pokémon figures from the games to collect. 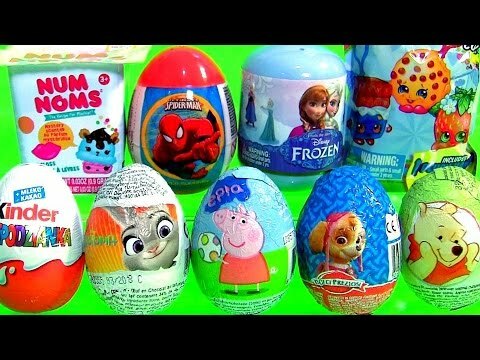 These include Pikachu, Rowlet, Litten, Pikipek, Popplio, Grubbin, Rotom Pokedex and Yungoos. 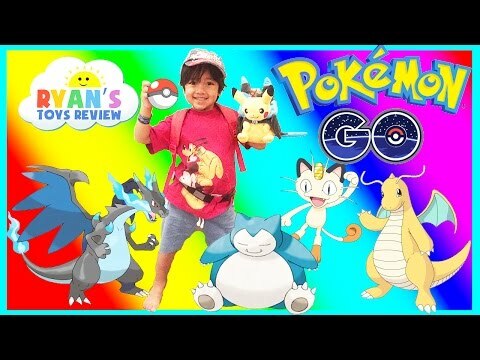 The pokémon toys come with the Pokemon TCG trading cards game. 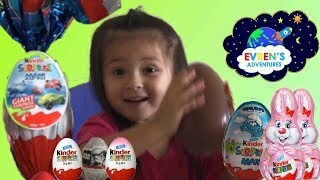 Evren have Pokemon Sun Solgaleo and Pokemon Moon Lunala, and Hello Kitty Kerokerokeroppi tea cup and Hello Kitty Whisk. 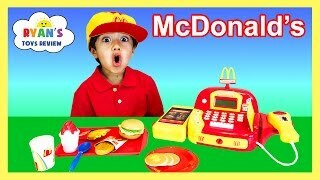 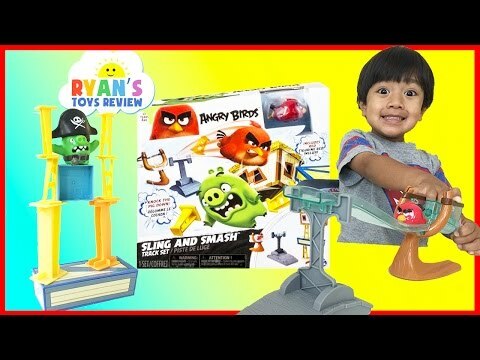 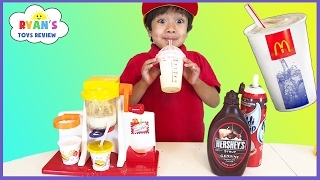 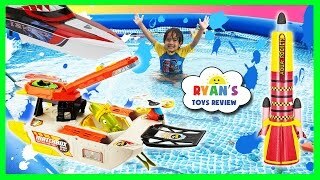 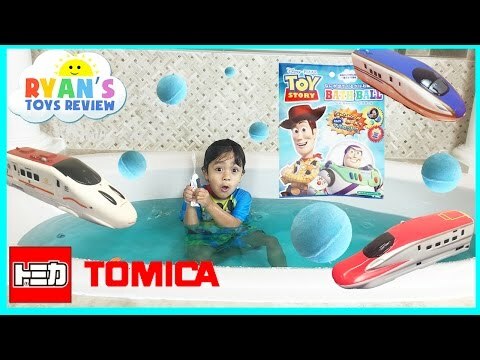 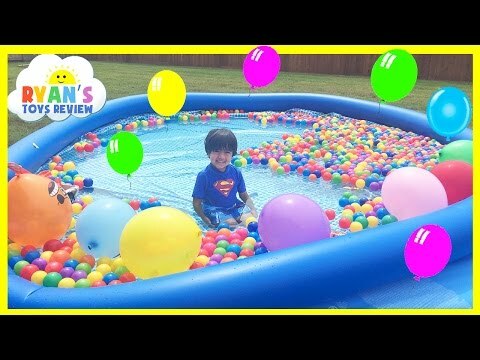 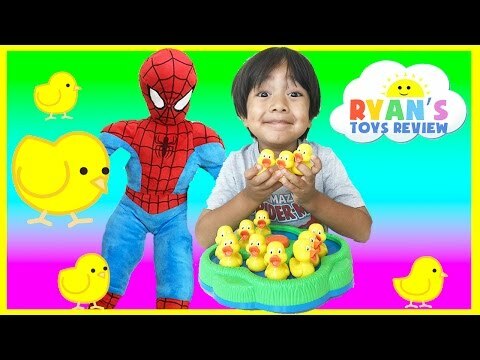 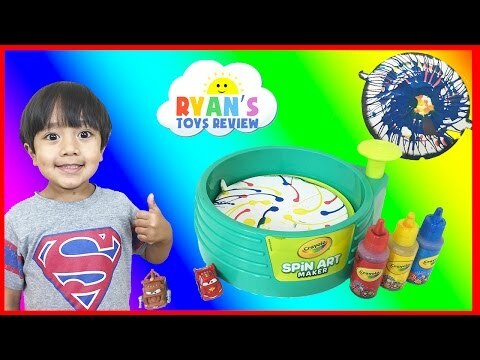 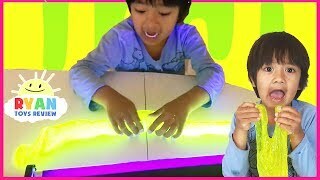 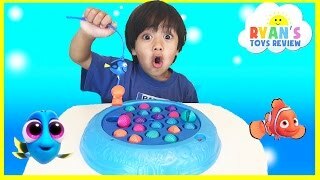 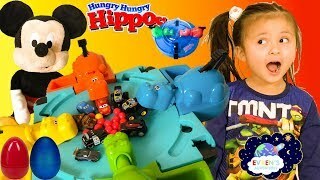 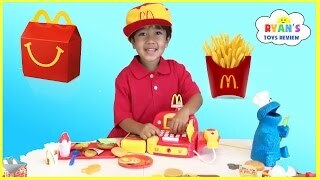 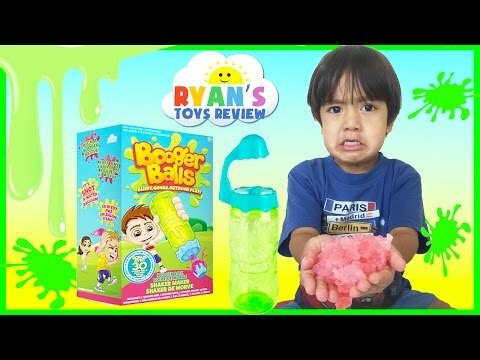 Evren unbox and play with these awesome Mcdonald toys with a water gun! 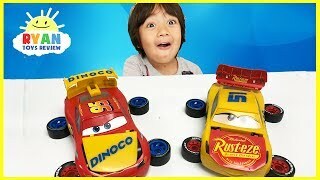 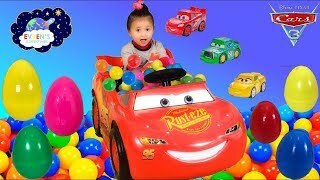 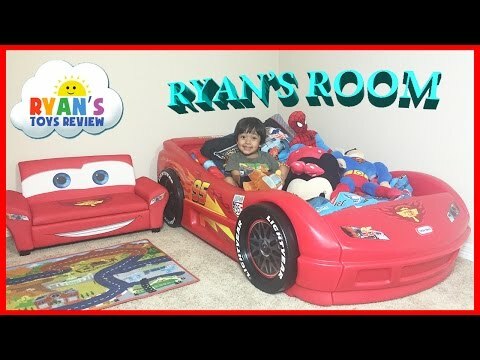 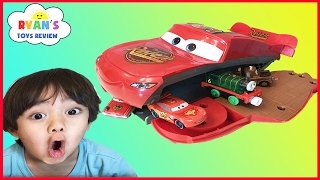 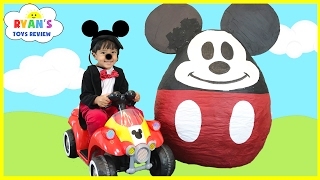 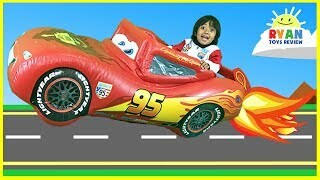 This video will also feature Disney Cars 3 Toys such as Lightning McQueen Toys and Tow Mater Toys, Disney cars Power Turner Lightning McQueen Unique carbon fiber decos car and much more. 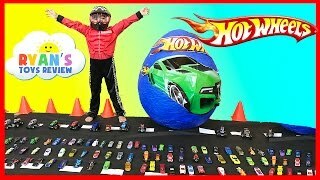 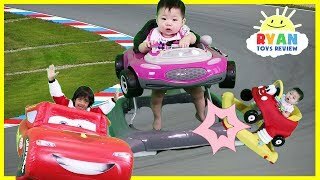 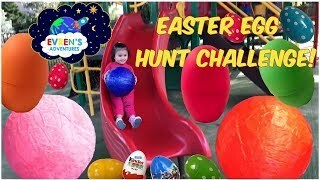 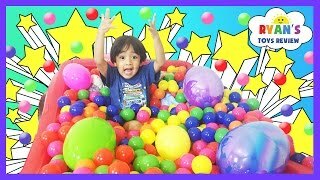 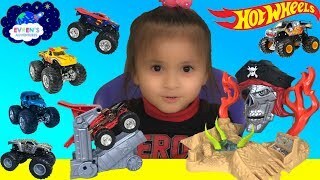 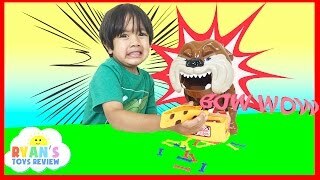 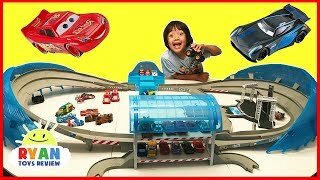 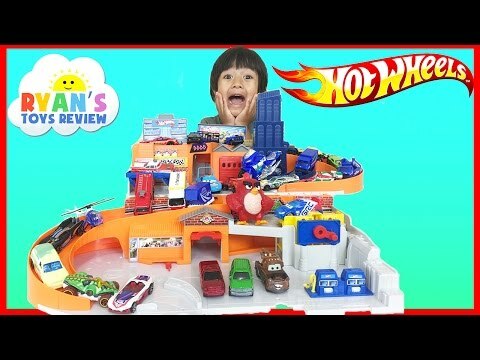 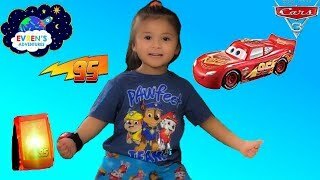 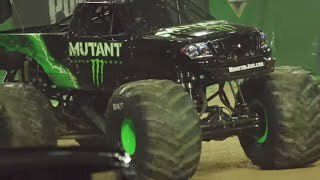 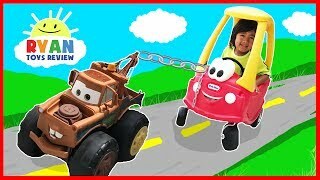 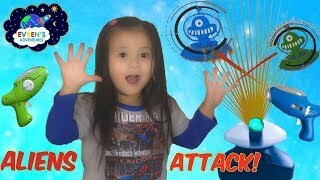 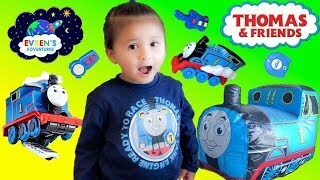 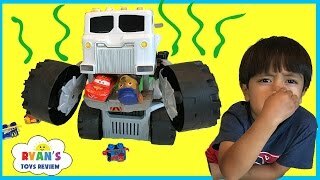 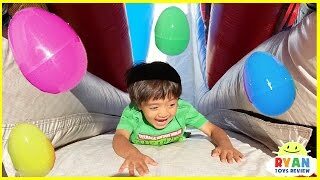 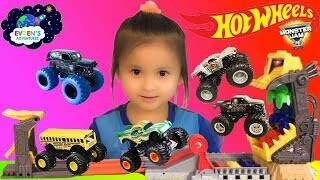 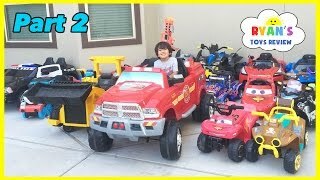 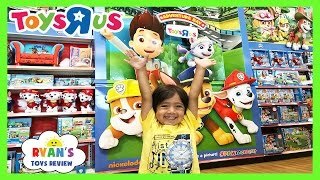 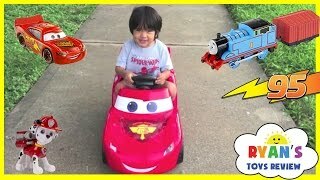 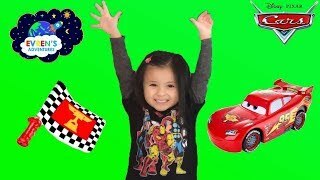 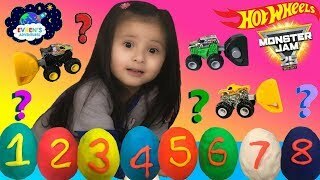 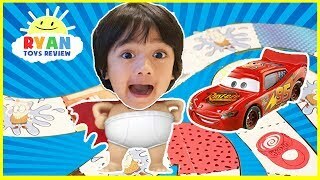 Evren also had a lot of fun playing with Hot Wheels Monster Jam Trucks in the Little Tikes Easy Store Large Play Slide for Kids.Great Kids Video for Children who loves getting surprise toys from McDonald!